After World War II, many regional conflicts emerged in the Asia-Pacific, such as the divided Korean peninsula, the Cross-Taiwan Strait, the ‘Northern Territories’, (Southern Kuriles) Takeshima (Dokdo), Senkaku (Diaoyu) and the Spratly (Nansha) islands problems. These and other disputes, such as the Okinawa problem in relation to the US military presence in the region, all share an important common foundation in the post-war disposition of Japan, particularly the 1951 Peace Treaty. Signed by forty-nine countries in San Francisco, this multilateral treaty significantly shaped the post-war international order in the region, and with its associated security arrangements, laid the foundation for the regional Cold War structure, the "San Francisco System." This book examines the history and contemporary implications of the "San Francisco System," with particular focus on its frontier problems. 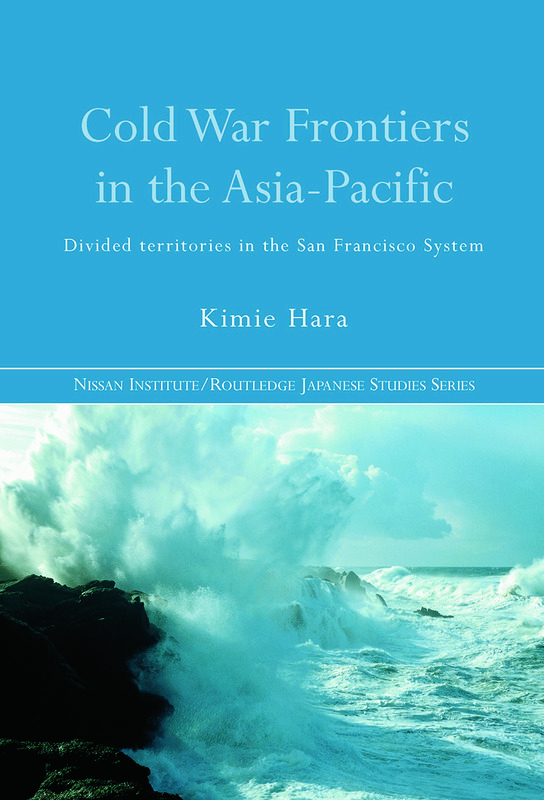 Drawing on extensive archival research and in-depth analysis, Kimie Hara uncovers key links between the regional problems in the Asia-Pacific and their underlying association with Japan, and explores the clues for their future resolution within the multilateral context in which they originated. Cold War Frontiers in the Asia-Pacific will appeal to students and scholars interested in international relations of the Asia-Pacific region, diplomatic history and Japanese diplomacy. Kimie Hara is a professor and the Renison Research Professor at the University of Waterloo, Canada.